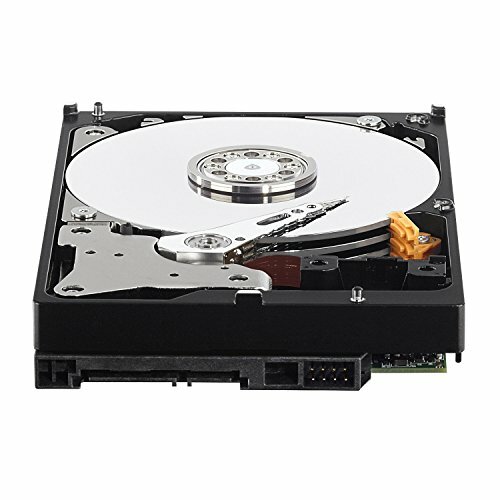 I was using these for redundancy storage for media, I did have a corruption issue, but I am lead to believe it was due to software and not these drives. They currently have been replaced by a WD AW and put into a Linux Server and no issue thus far. Spent a few more dollars to get the Red over the Blue/Green/Whatever it is to get lower vibration. 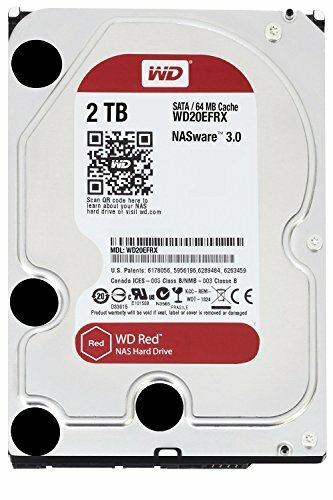 Have used Reds previously in a NAS and they've been great in that. Slow... but super durable, very reliable, and provides great storage at a fantastic price for its purpose. I wouldn't store games on this though.